Session 281. Very keen for some more kitesurfing so I headed down to Altona to check out the easterly. The wind had backed off from around 20 knots to about 15 when I arrived, so I took my Lithium 12 and surfboard out from Apex Park. Once on the water, a few other kiters came out too, but there was only about 4 of us on the water. I did some nice long runs up towards the pier catching some small waves along the way. 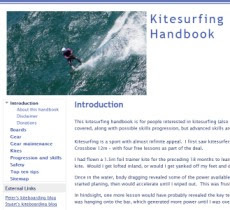 The tide was heading out so the lagoon area close to shore was too shallow to kitesurf in. 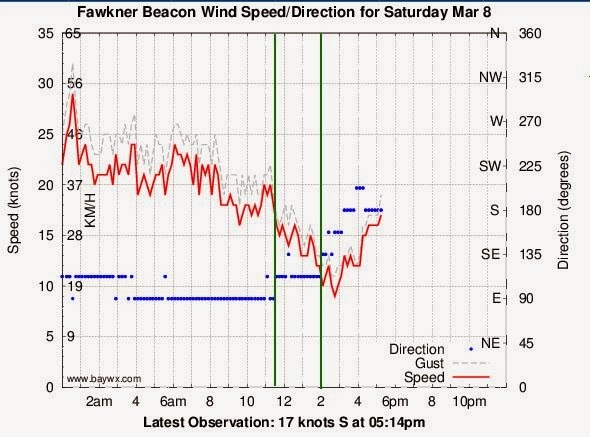 The wind dropped after a few runs so I landed my kite and swapped my board for the Sector 60 - but was rewarded with only one more run as the wind dropped below 10 knots. There were two groups of people getting instruction at beach area out from Apex Park - there is plenty of room there and its a long way from the shore. There are some gnarly pieces of driftwood on the beach however and I stood on something sharp in some weed. Other than that, it was really good to get out. My leg was fine, but I notice an ache in my shoulder now (which took some impact during my recent collision with the car). The blood thinning medication is sapping me of energy a bit too - I flake out for a snooze after some exertion.